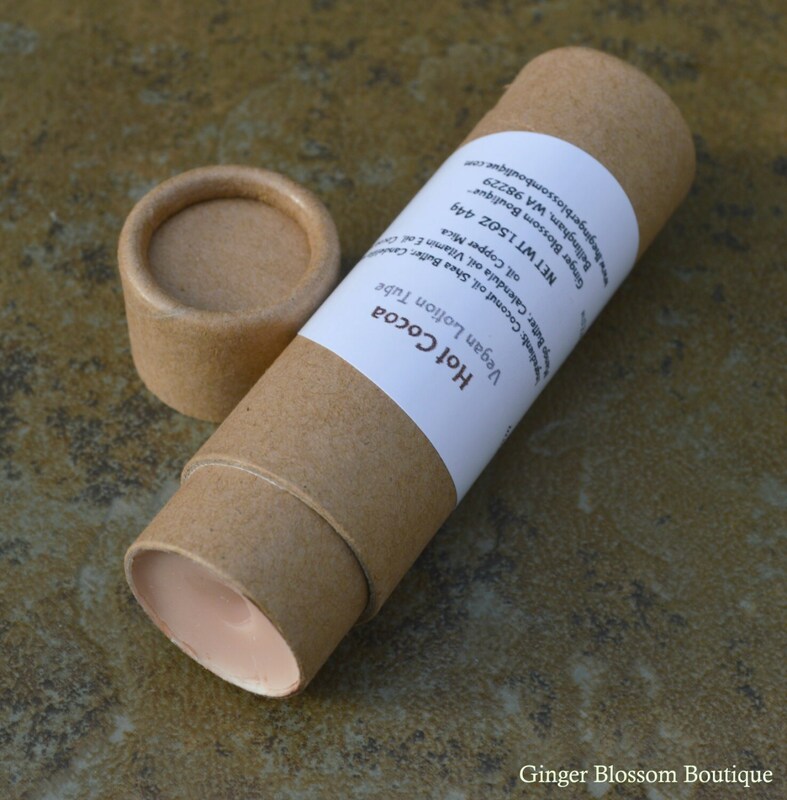 You will smell like a yummy delight with this lotion tube! 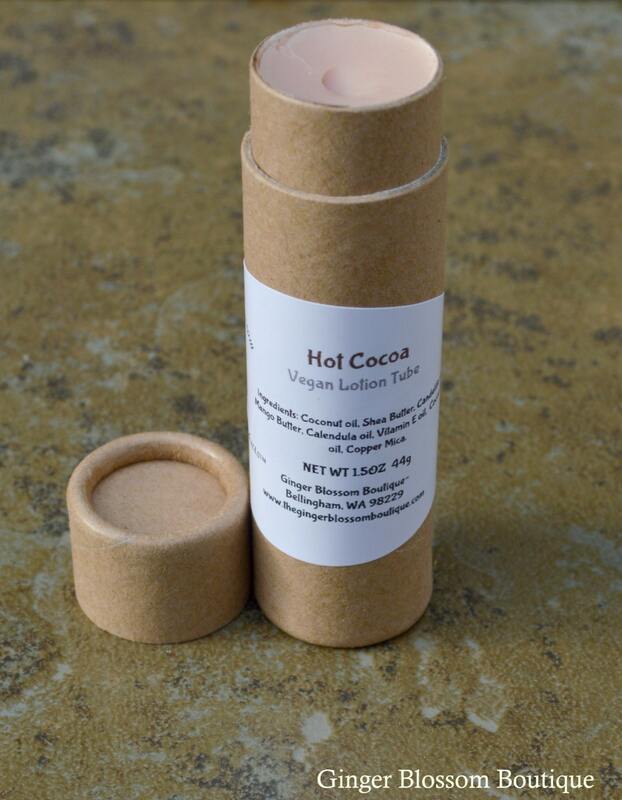 Hot cocoa aroma makes you want to sit in front of the fireplace with a steaming cup of cocoa and marshmallows of course!! This formula is made vegan style so it is extra smooth and silky feeling. It dries quickly and the scent lingers for quite a while. Perfect addition to your nightly routine or after a nice soak in the tub!